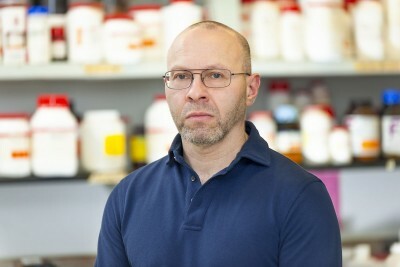 The Goldberg laboratory studies the mechanisms of protein trafficking and quality control at the endoplasmic reticulum (ER) in mammalian cells. 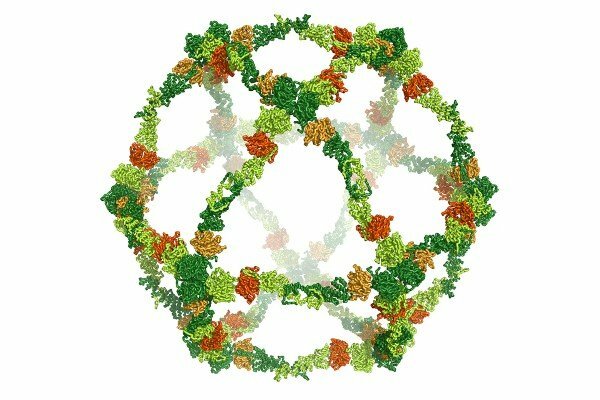 A major focus of research is on the COPII protein machinery responsible for synthesis of ER-derived transport vesicles. We are exploring the mechanisms utilized by COPII to segregate folded protein cargo from unfolded forms and ER chaperones. We are exploring the coordination of this process with quality control systems that evaluate the folded state. A second focus of research is the cellular response to ER proteotoxicity arising in neurodegenerative disorders such as Parkinson’s disease, in cancer, and in insulin resistance. We are studying the protective cellular pathways that detect and clear toxic misfolded proteins via ER and post-ER degradative routes. Structural biologist Jonathan Goldberg focuses on structural and biochemical characterization of intracellular vesicle transport. Ma W, Goldberg E, Goldberg J. ER retention is imposed by COPII protein sorting and attenuated by 4-phenylbutyrate. Elife. 2017, 6:e26624. Ma W, Goldberg J. TANGO1/cTAGE5 receptor as a polyvalent template for assembly of large COPII coats. Proc Natl Acad Sci USA. 2016, 113: 10061-10066.